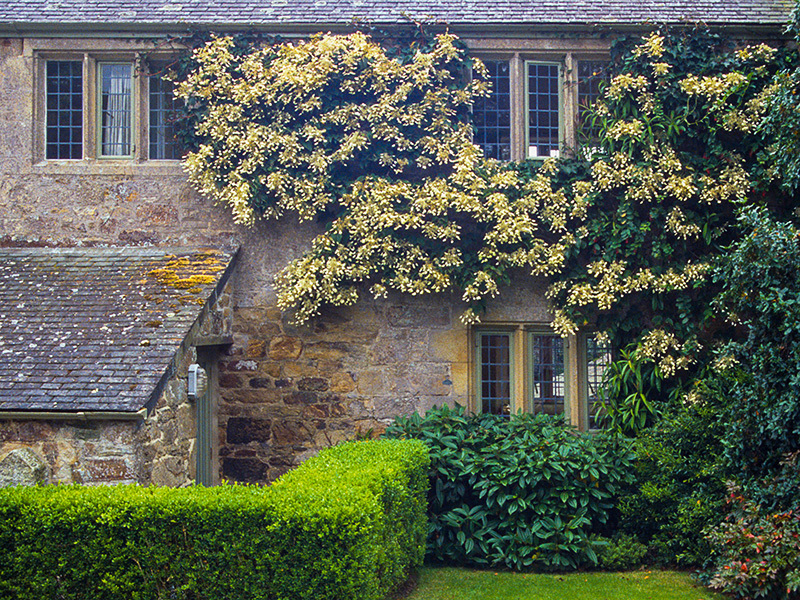 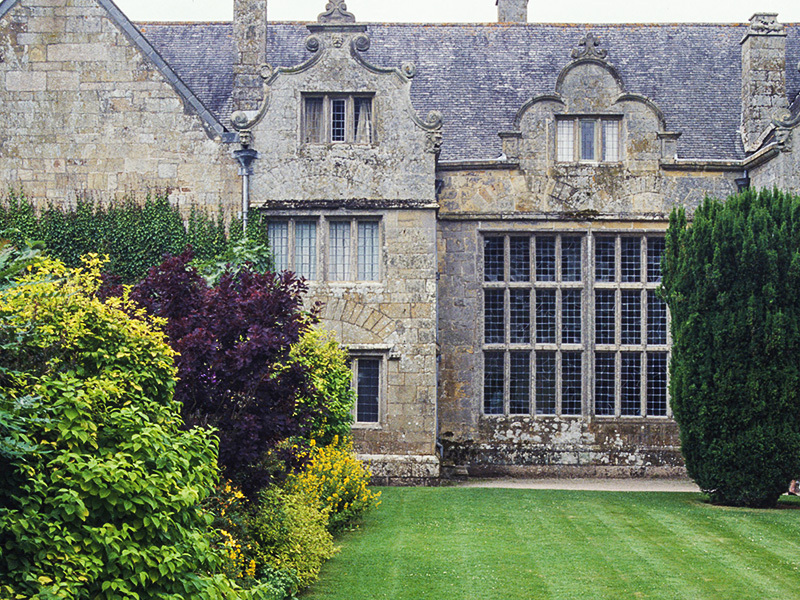 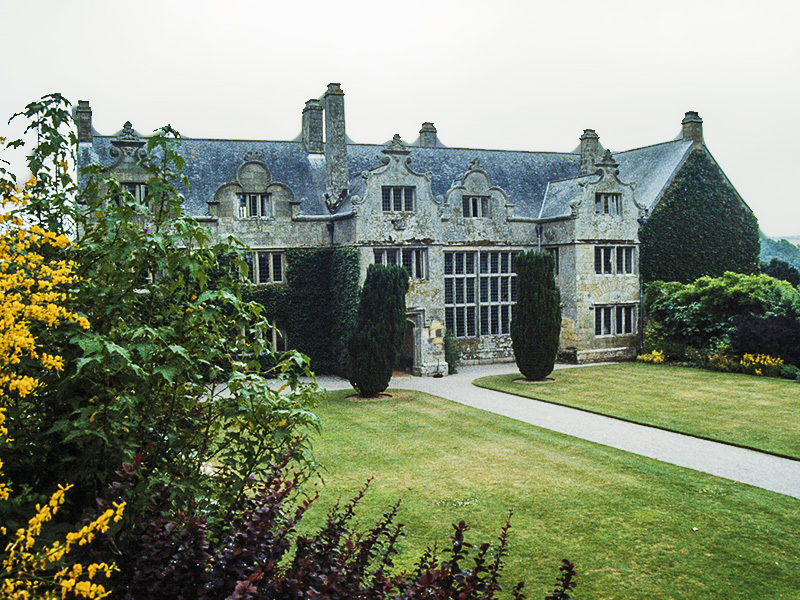 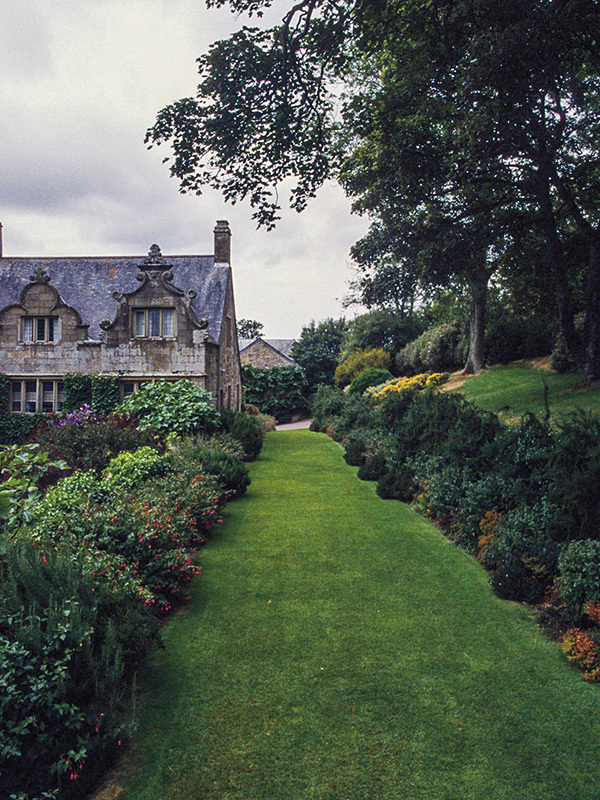 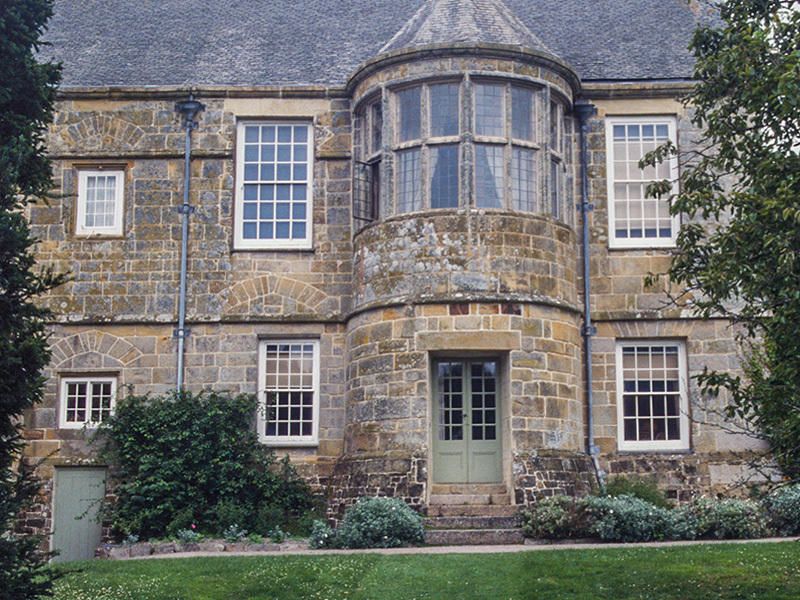 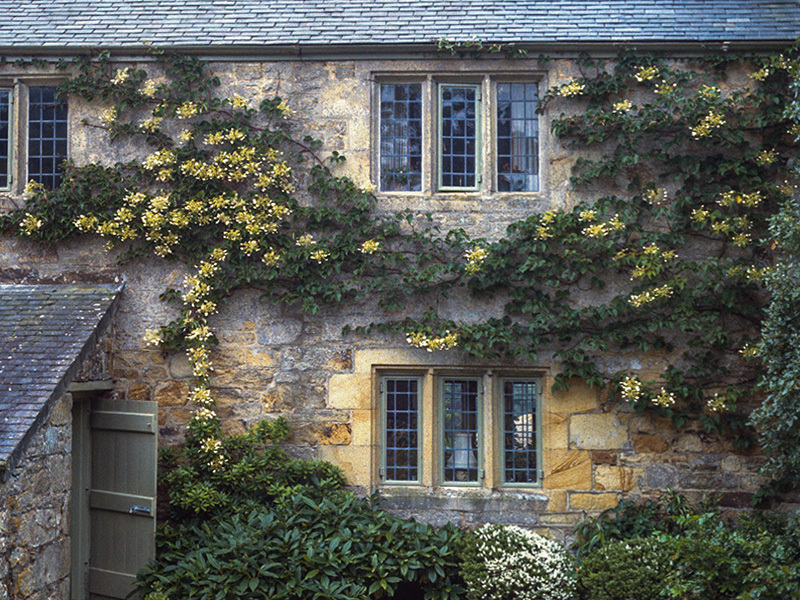 The Trerice Garden surrounds an Elizabethan manor house and has maintained its original style, elegance and historical significance. 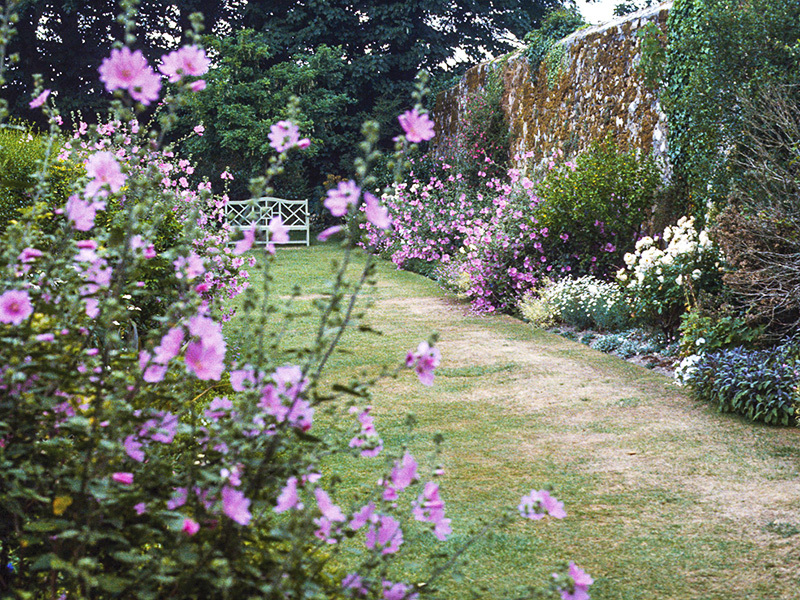 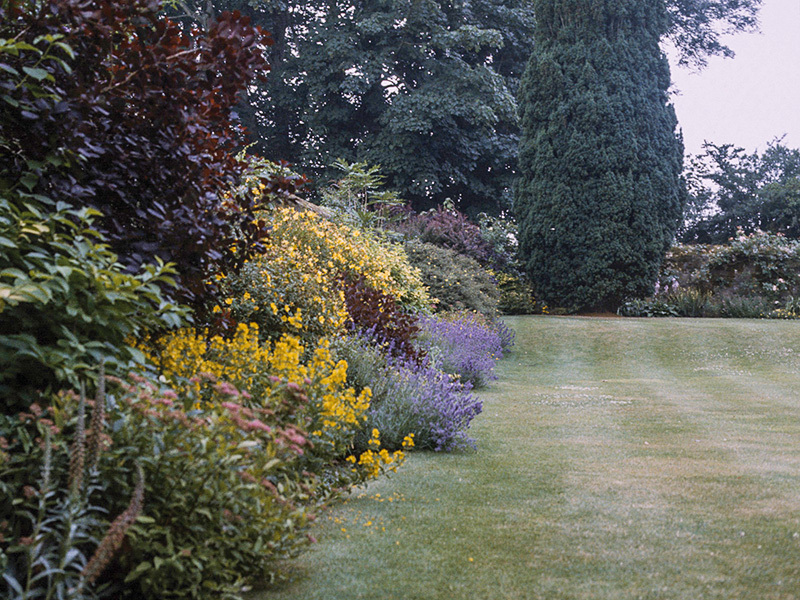 The garden has a blue and white border and there is a colourful vegetable garden. 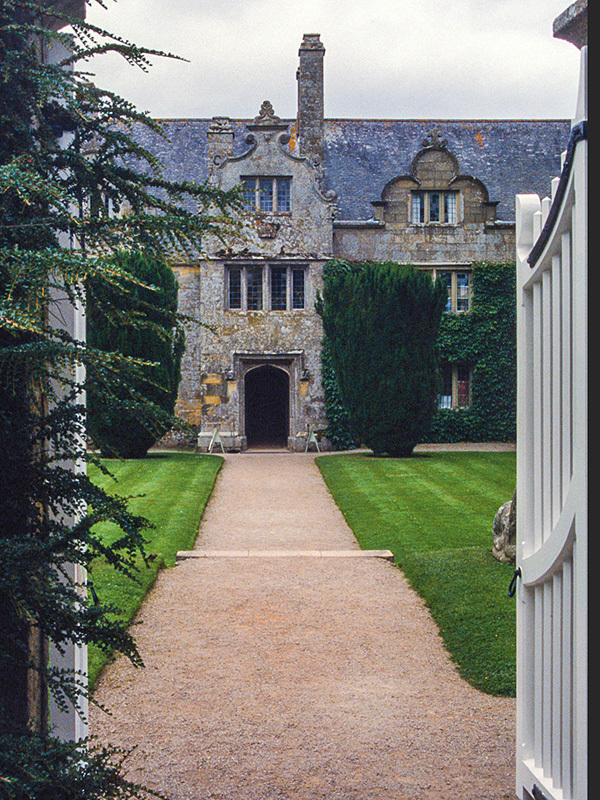 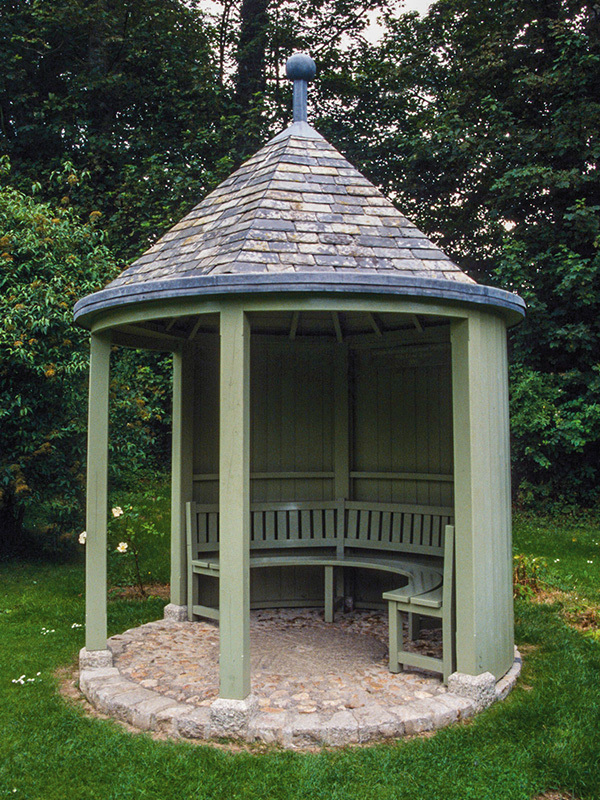 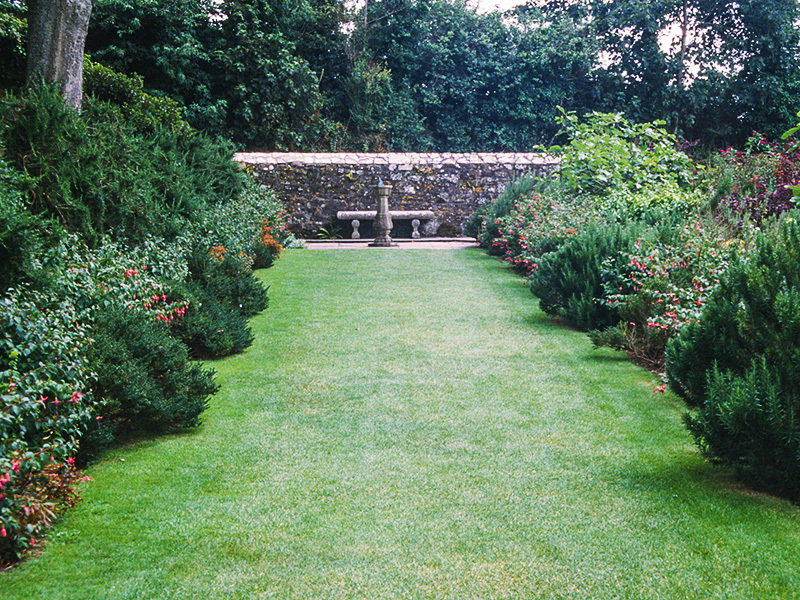 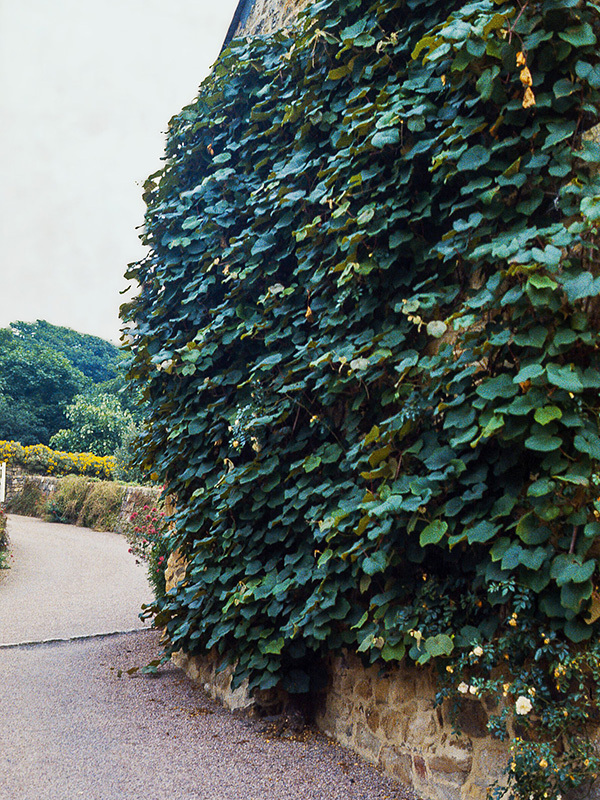 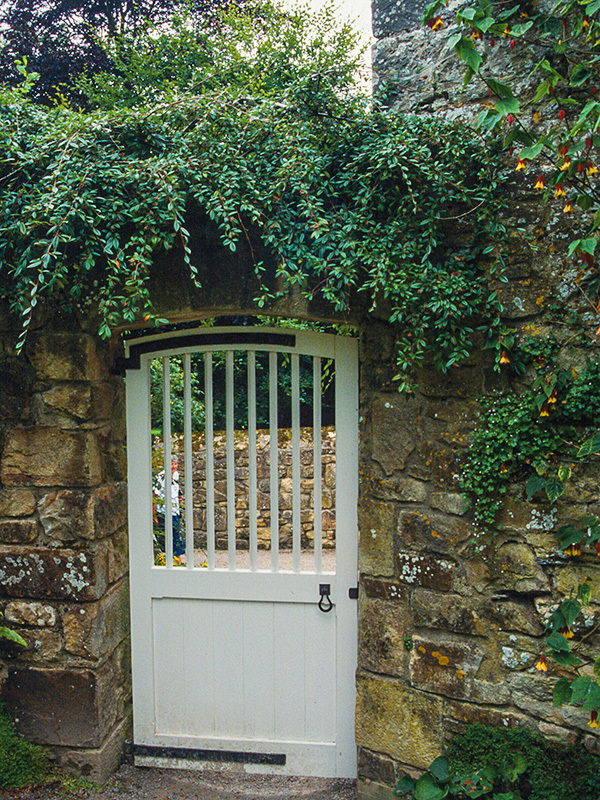 There is a Ladies Garden within the Trerice Garden in development.